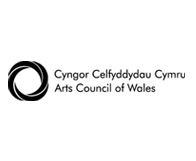 Arts Council of Wales is an independent charity, established by Royal Charter in 1994. Its job is to ensure that the contribution of the arts is recognised, valued and celebrated. This is a link to a useful list of art education providers in Wales.